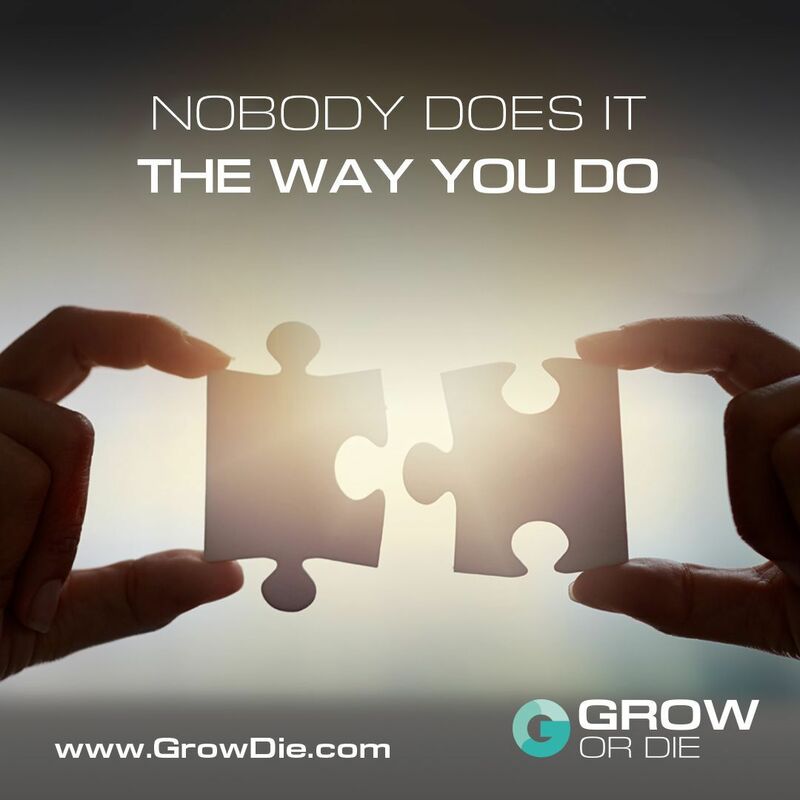 Grow Your Business From Good to Great. Are your team focused on the vision of the company and how you will get there? What ever you try, nothing gets you traction. The EOS tools are the best I have ever seen and implemented. They are practical and effective. The only reason I would hesitate to recommend Dean is because I don't like sharing! EOS is the missing piece of the jigsaw for a business to succeed. You have to experience this to understand the full potential of your own business! Dean is a breath of fresh air. Accommodating, but also very direct and not scared to ask the difficult questions. Can't recommend the EOS process enough. Everyone needs this in their business. I believe that EOS is the future for all those who want to acquire more skills and implement an effective system that shows positive results. Dean has helped us to transform our business, allowing us to make decisions easier and plan for the future. The SME arena would be a brighter place if more businesses signed up to the EOS Process!! UK firm PKF Cooper Parry show how by implementing a simple system, they transformed their business & helped increase profits by 50% in their 1st year. So if you feel that your business is growing out of your control or has hit a ceiling, we can help you get to the same results. What is EOS® and Implementation All About? The Entrepreneurial Operating System® is a set of timeless business principles and real-world tools that help Entrepreneurs to get what they want from their businesses. By mastering this simple “way of operating,” leadership teams of growth-oriented companies achieve more revenue, growth, and profit, while delivering a better balance of life to company owners and leaders.